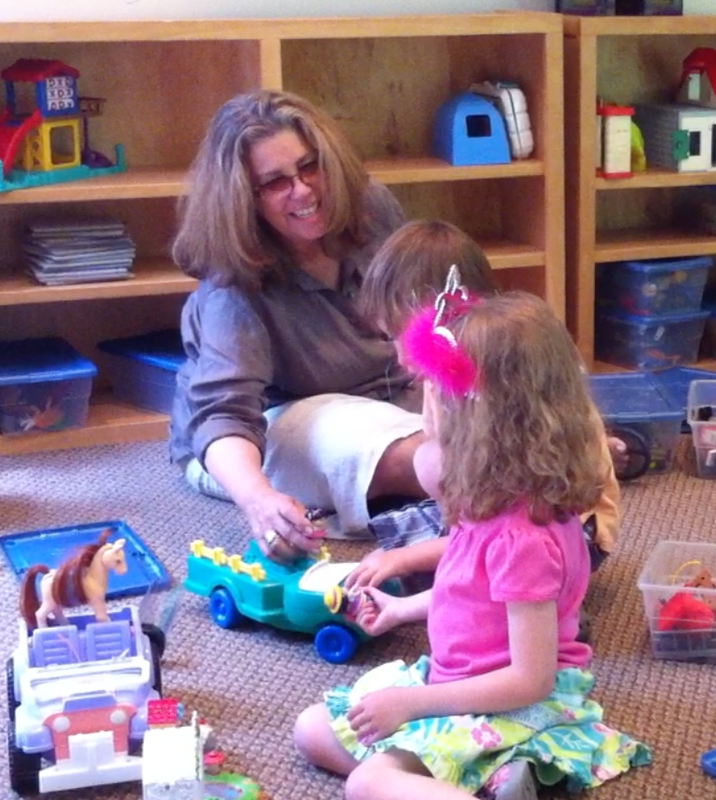 Floortime Atlanta comprises eight experienced DIR clinicians practicing in the Atlanta area. Many of us are recognized by the Interdisciplinary Council on Developmental and Learning Disorders (www.icdl.com) as Expert Training Leaders in the DIR/Floortime Model. Floortime Atlanta is not a clinic or a company; instead, we are a group of independent practitioners who are committed to practicing and teaching using the DIR/Floortime Model as our foundation.